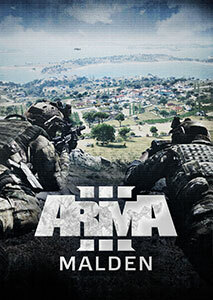 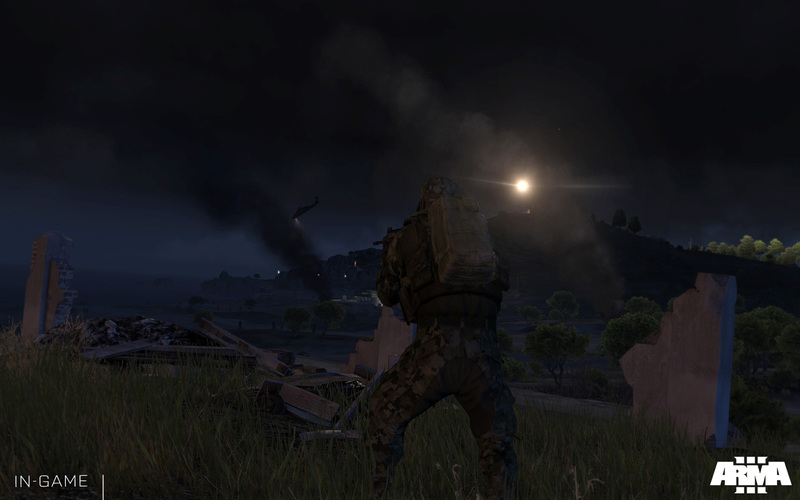 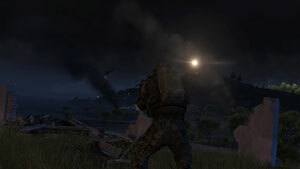 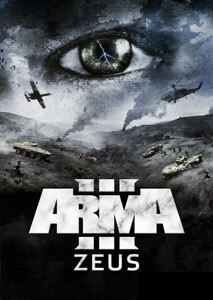 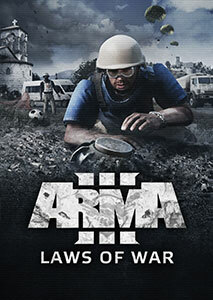 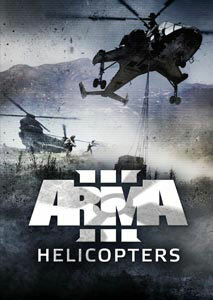 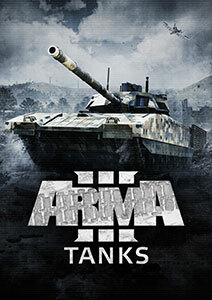 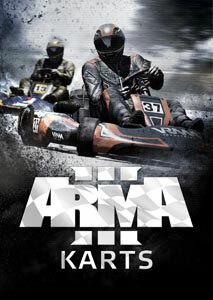 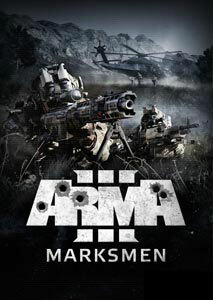 Set against the beautiful backdrop of Stratis (20 km²), the Arma 3 Beta turns its focus towards firepower and logistics. 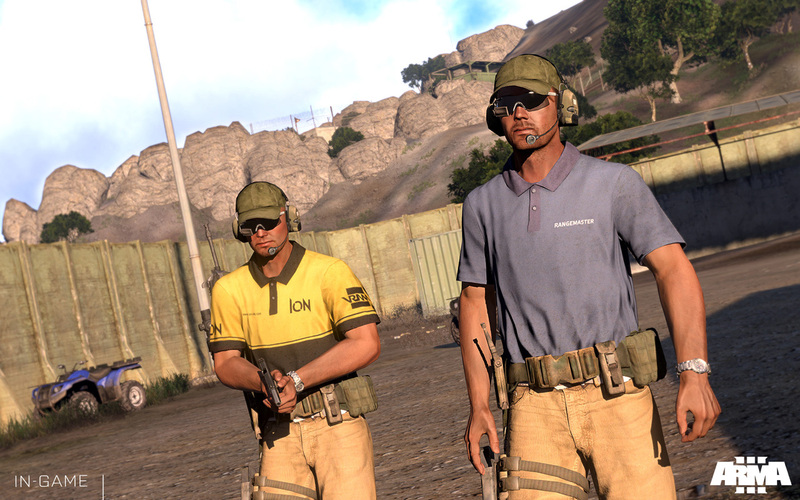 The Challenges game mode will also be making its first appearance, enabling players to practice their weapons handling and movement across a selection of firing drills. 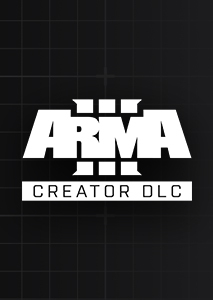 Plus, all of the content from the Arma 3 Alpha will be available, alongside the popular scenario editor and modding support. 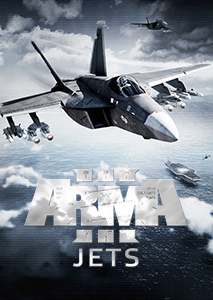 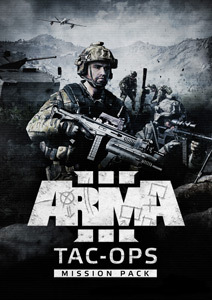 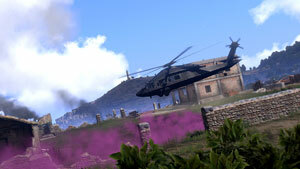 Those who would like to sponsor development further have the option to purchase the Arma 3 Supporter Edition (69.99 EUR/59.99 GBP/91.99 USD) from Store.bistudio.com. 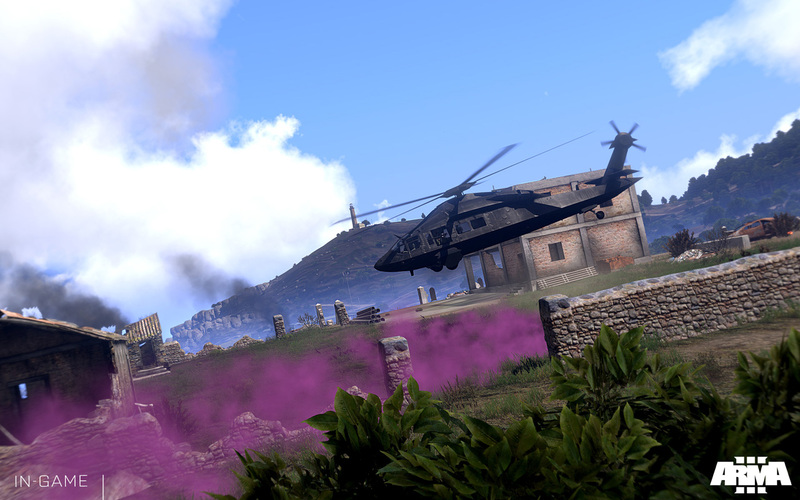 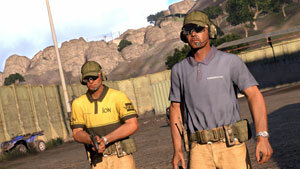 The Arma 3 Alpha Lite, a free but limited variant of the Arma 3 Alpha, will be discontinued after June 25th.